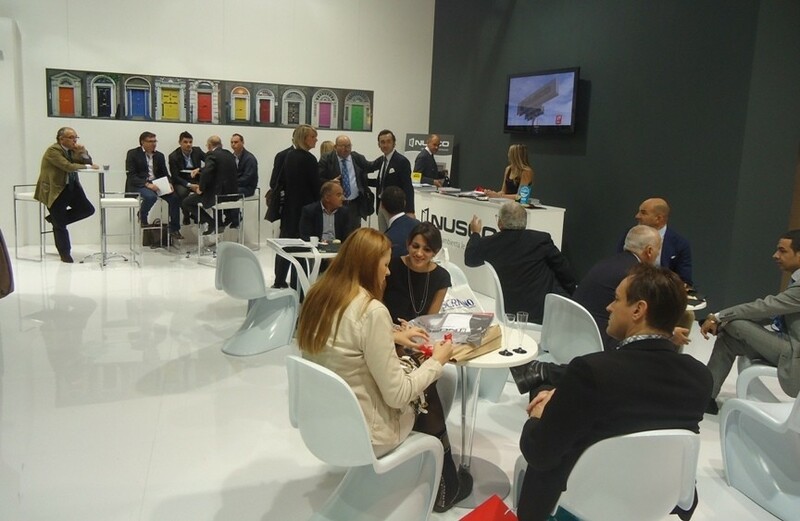 It ended the Made Expo 2012, which saw the participation of Nusco SpA, as well as major industry company of windows and doors. Boom attendance at the exibithion located in Hall 9, which saw an average of over 700 visits a day, with visitors intrigued andimpressed by the developed emotional stand on the issue of the spiral, with box theme dedicated to the new lines Nusco. See you in 2013!